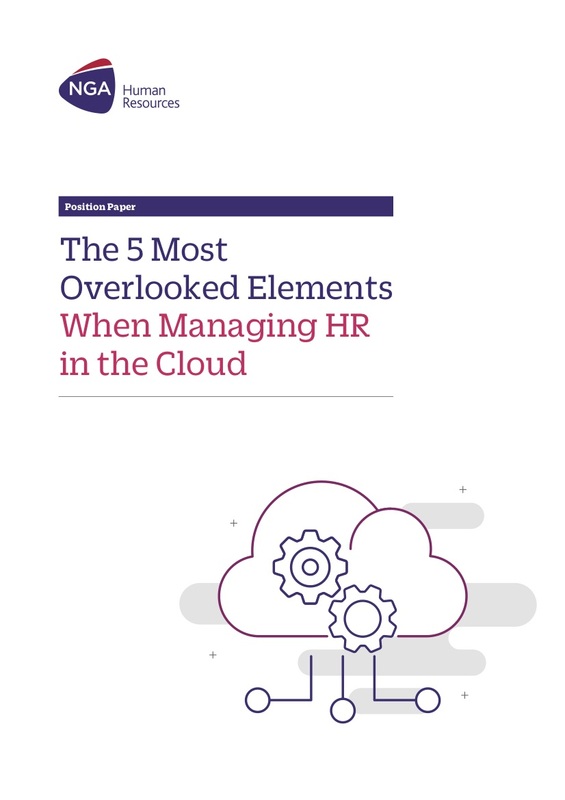 NGA Human Resources has a strong alliance with Kronos, the global leader in delivering workforce management solutions in the cloud. NGA Time Powered by Kronos, combines the global and local payroll, time expertise, and global delivery network of NGA Human Resources, with the cost control, compliance, labor productivity and engagement benefits of the Kronos Workforce Central and Kronos Workforce Dimensions management platform. 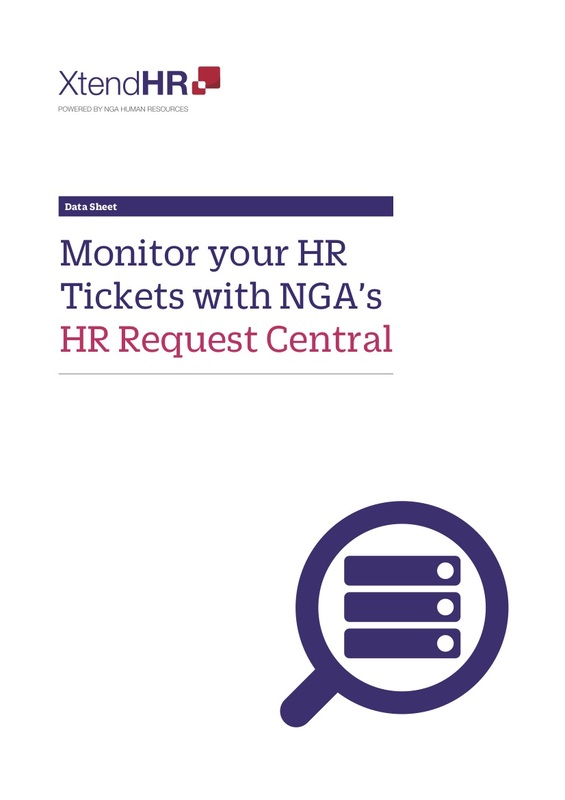 As a certified business partner, NGA HR will deploy, operate and manage Kronos Workforce Central and Kronos Workforce Dimensions as part of a fully integrated global Business Process-as-a-Service (BPaaS) solution. 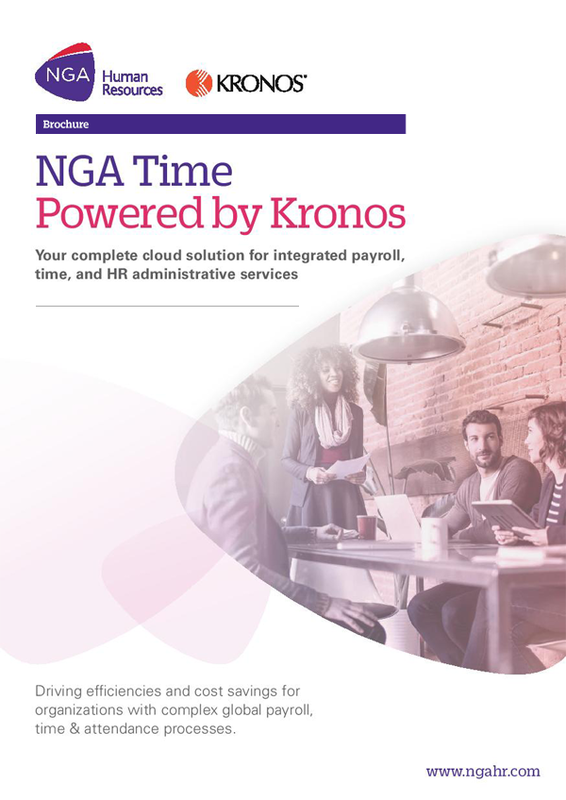 Read on and learn more about the NGA-Kronos alliance and our integrated time and workforce management solution.